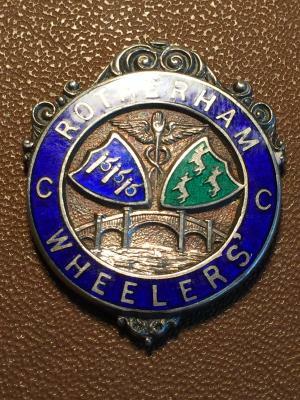 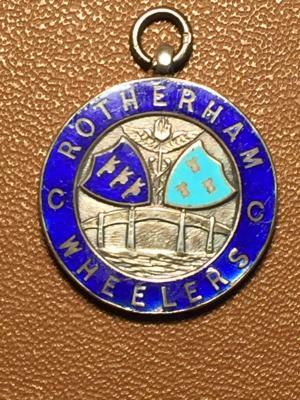 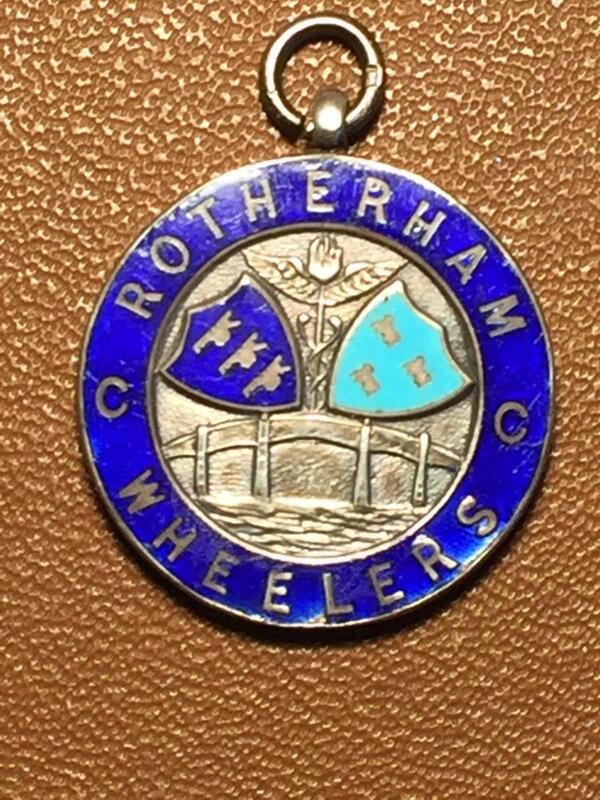 Rotherham Wheelers has been in continuous existence since its formation in 1920 and as such is the oldest cycling club in the area and one of the oldest in the country. 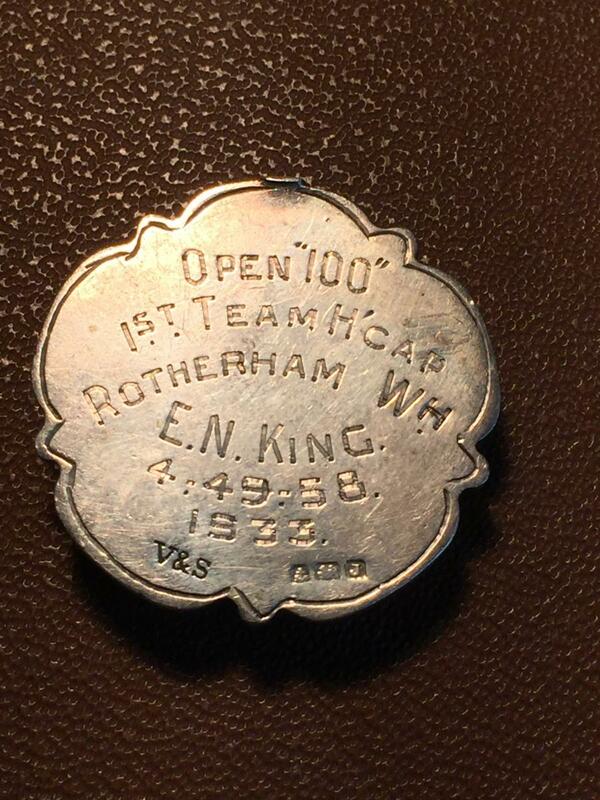 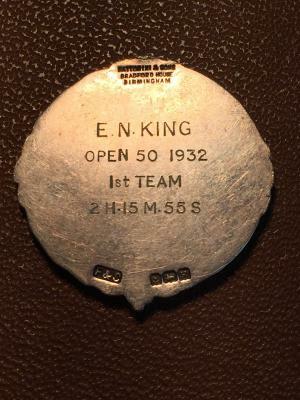 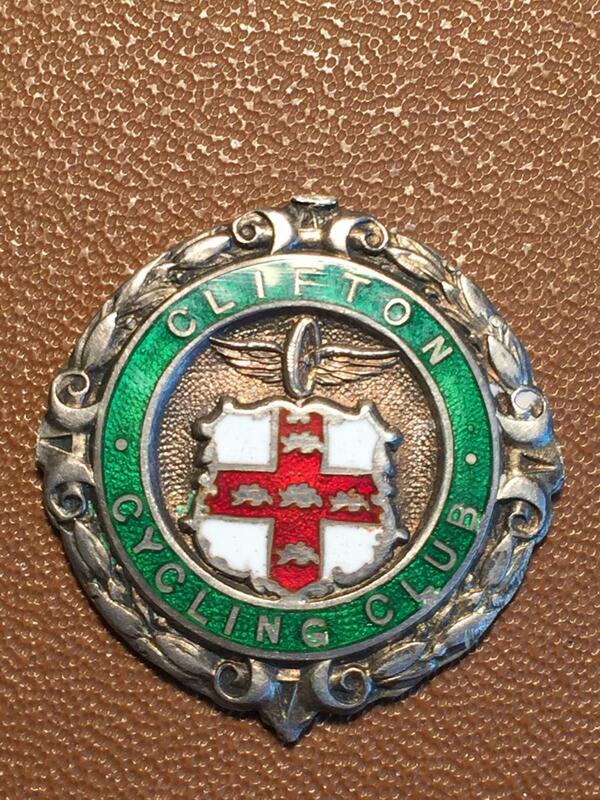 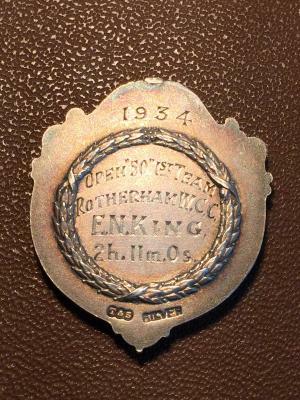 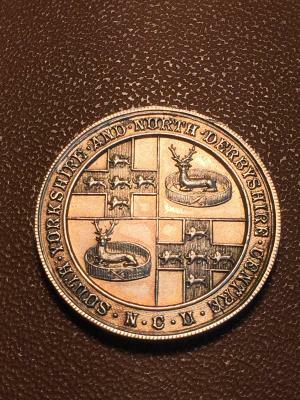 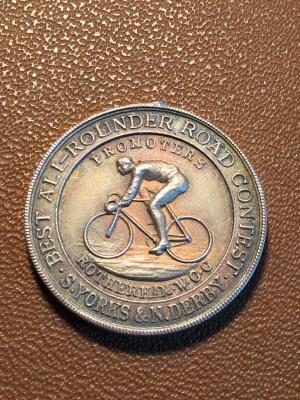 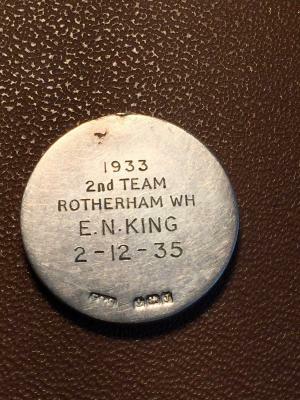 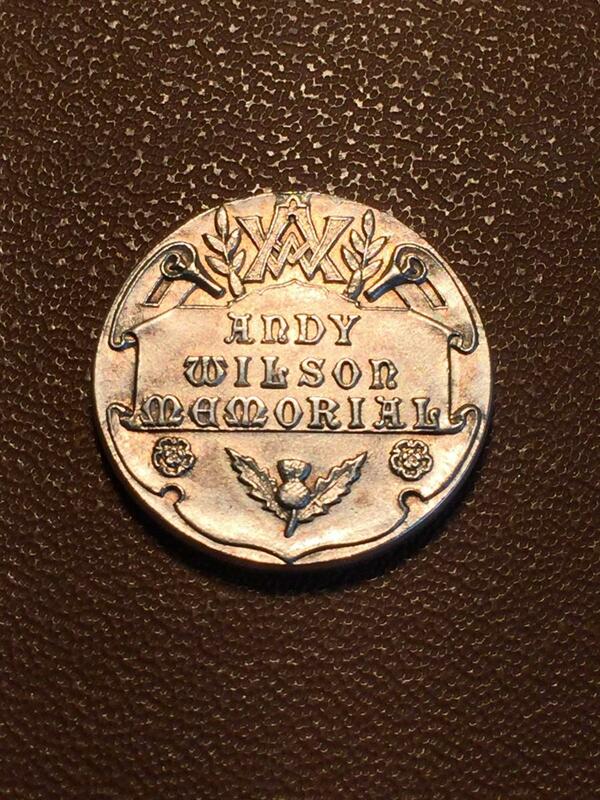 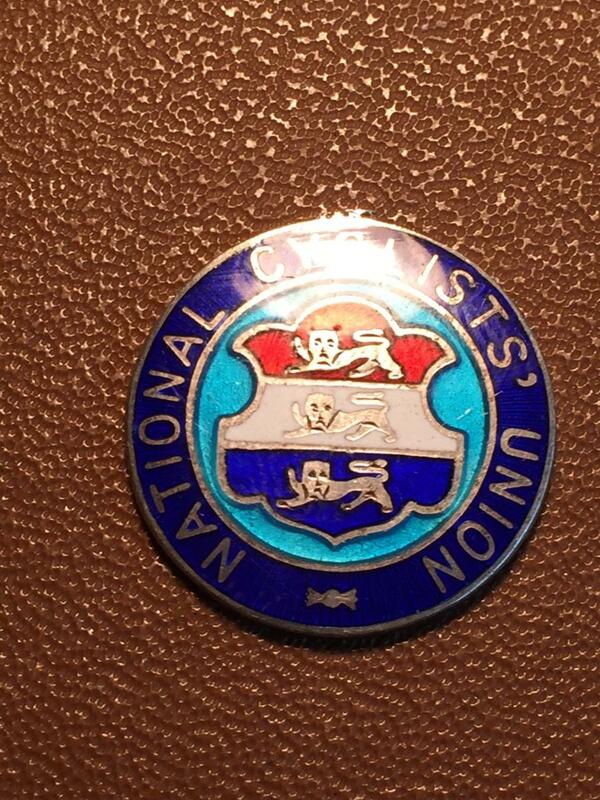 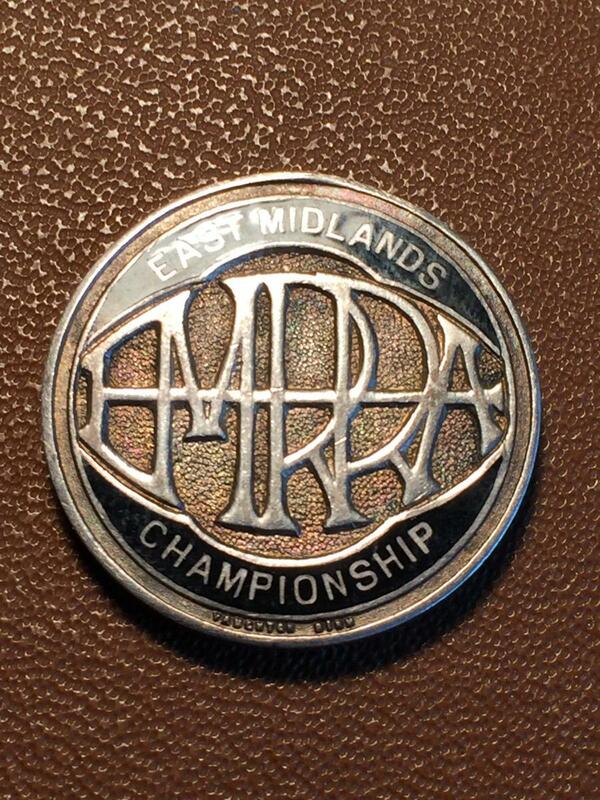 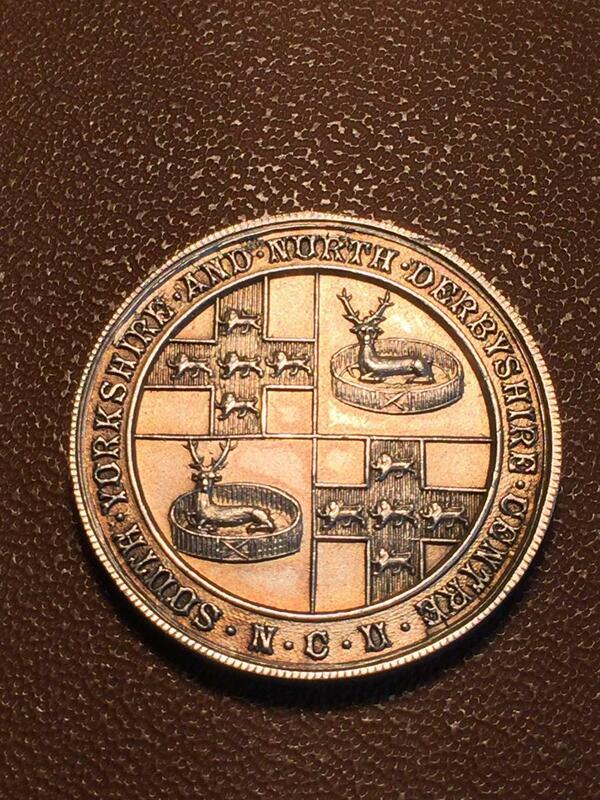 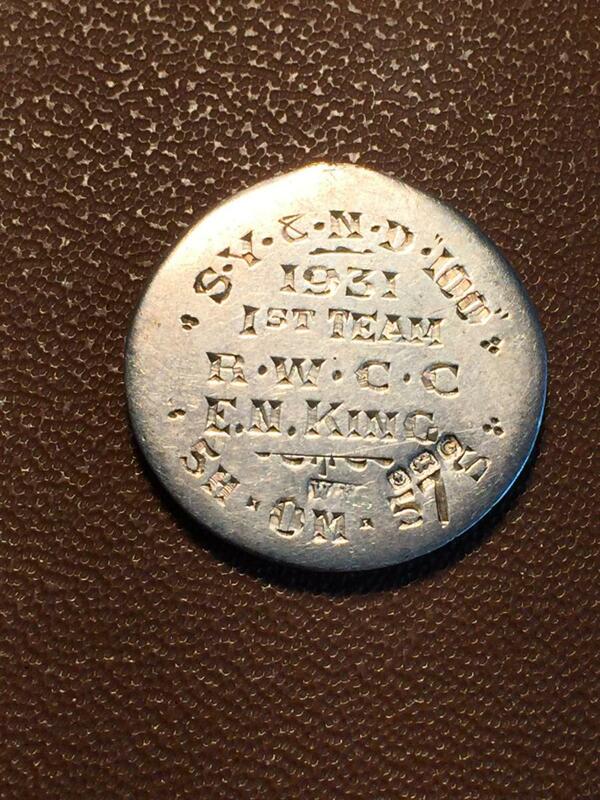 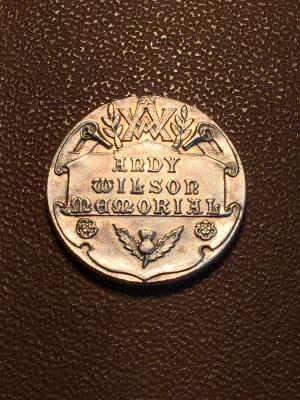 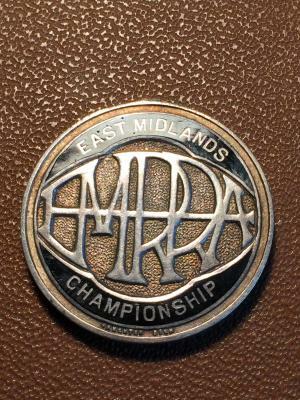 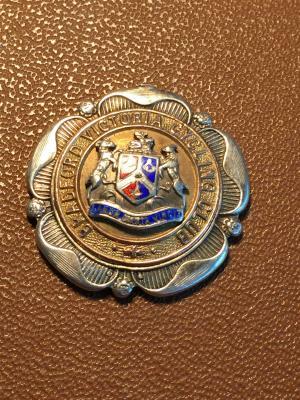 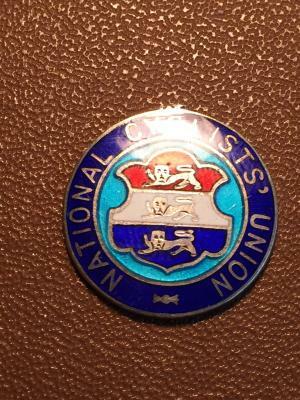 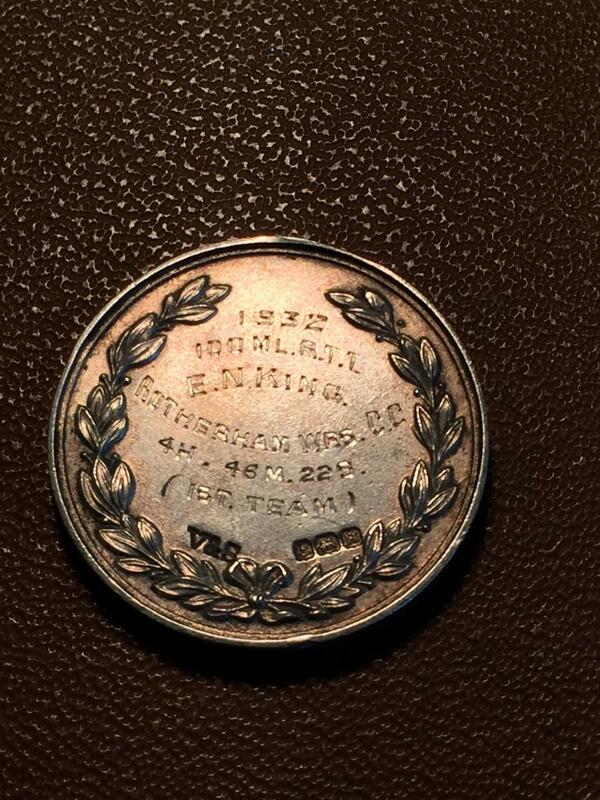 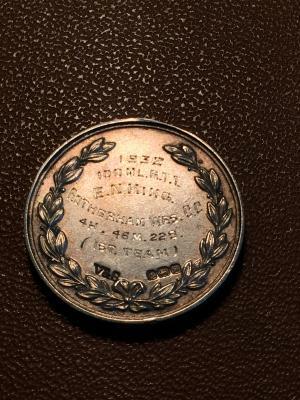 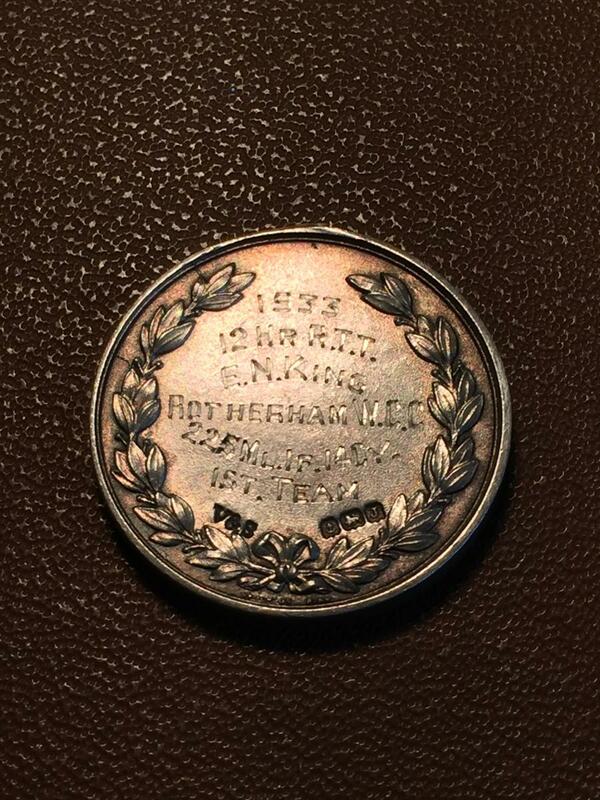 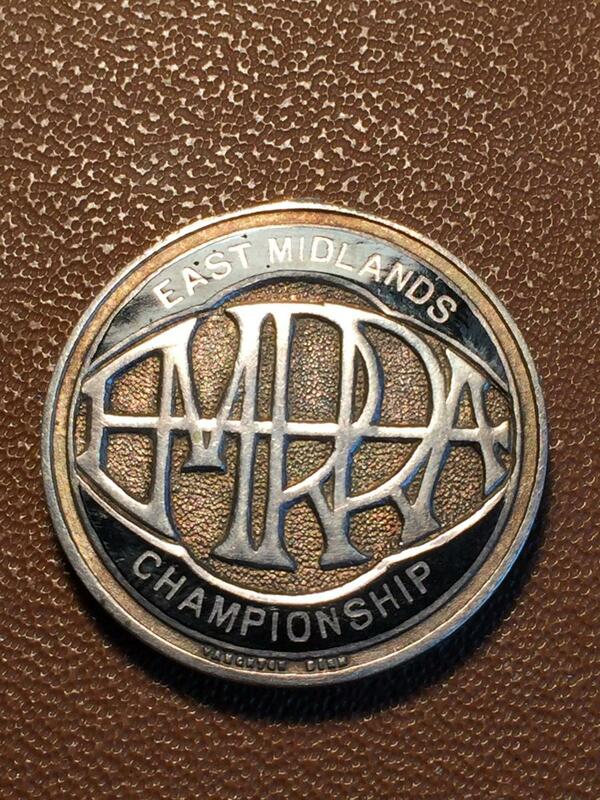 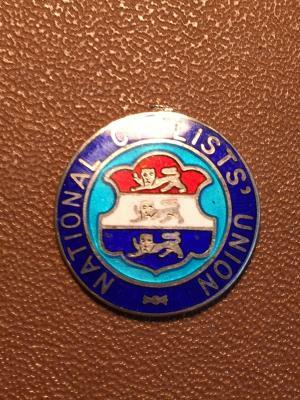 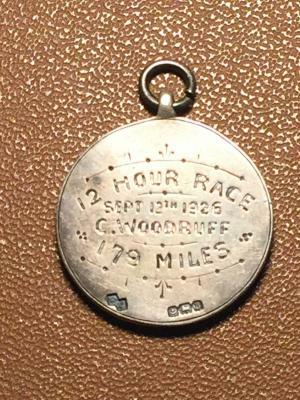 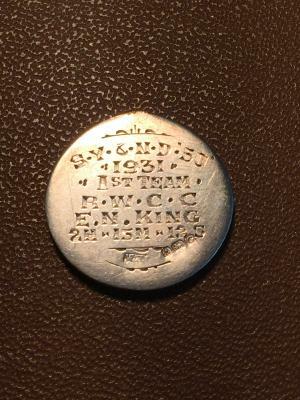 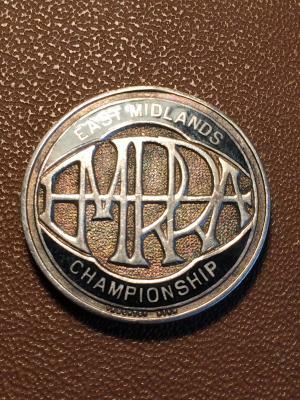 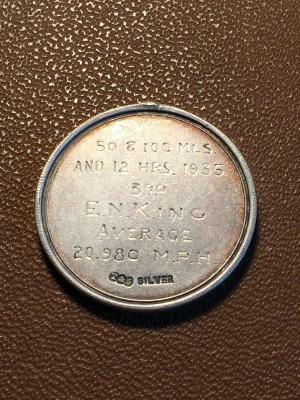 Several years ago the club was honoured to receive a collection of engraved 9ct gold and Sterling silver medals from one of its early members, Mr EN King who was an active and successful time trialist in the period 1930 – 35 winning all but one of the club’s present medal collection in competitions across Yorkshire and the North Midlands. 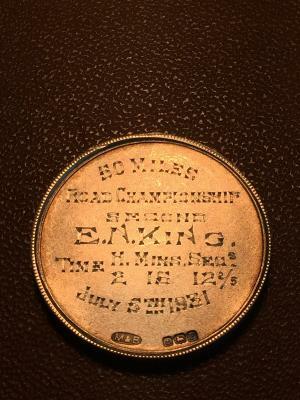 The times recorded by Mr King would be impressive if achieved using modern machines and equipment, but these results were achieved on steel framed road machines, most likely fixed gear, but certainly without modern multi geared drive trains and long before the advent of aero frames, tri-bars, disc wheels, skin suits or time trial helmets. 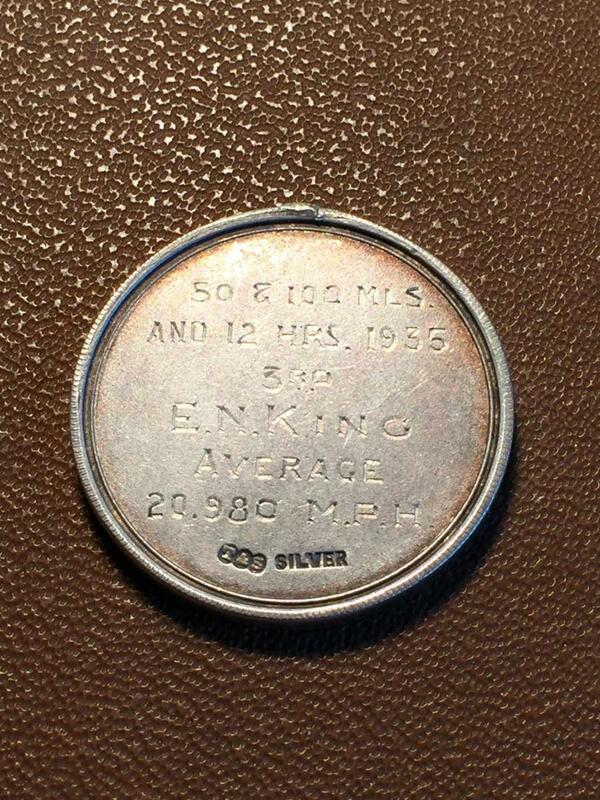 EN King was certainly some cyclist! 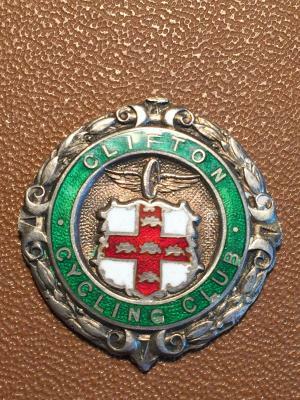 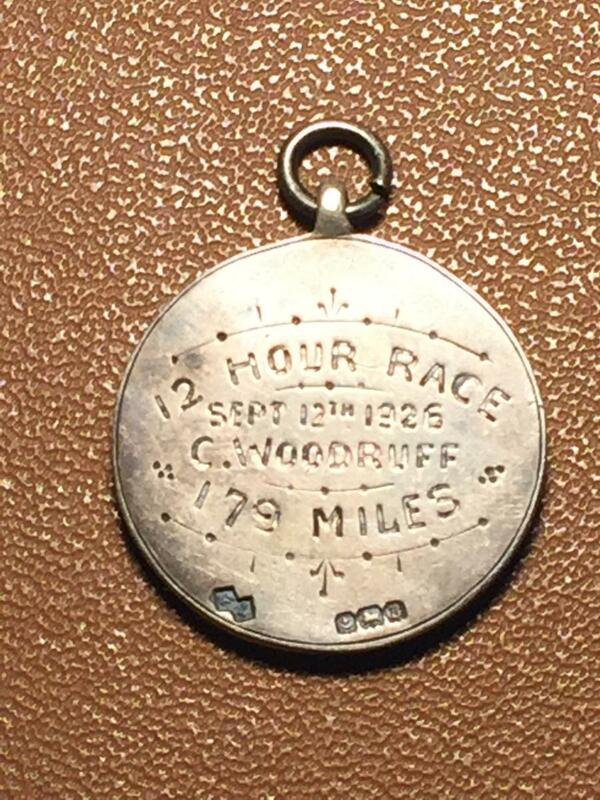 The remaining medal was awarded to E Shaw in 1947 for winning the club 25 mile time trial competition with a time of 1hr 15mins 10.2 secs. 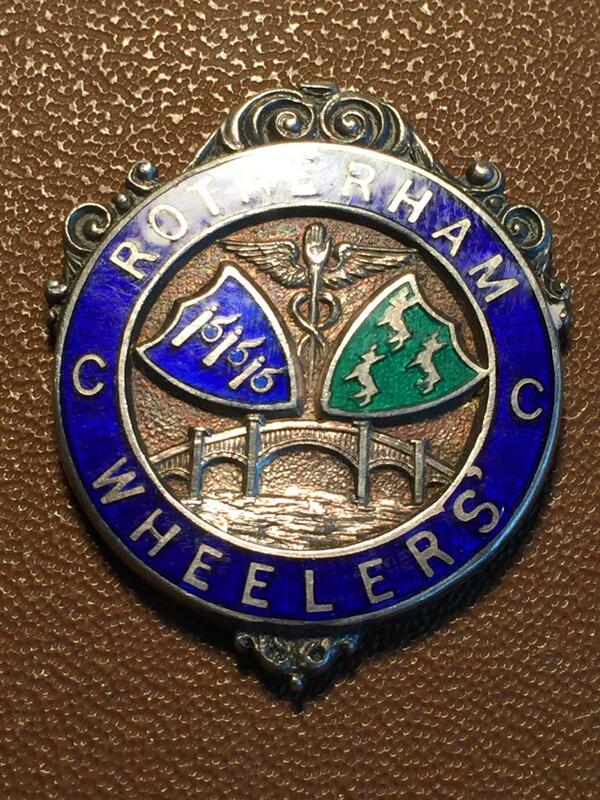 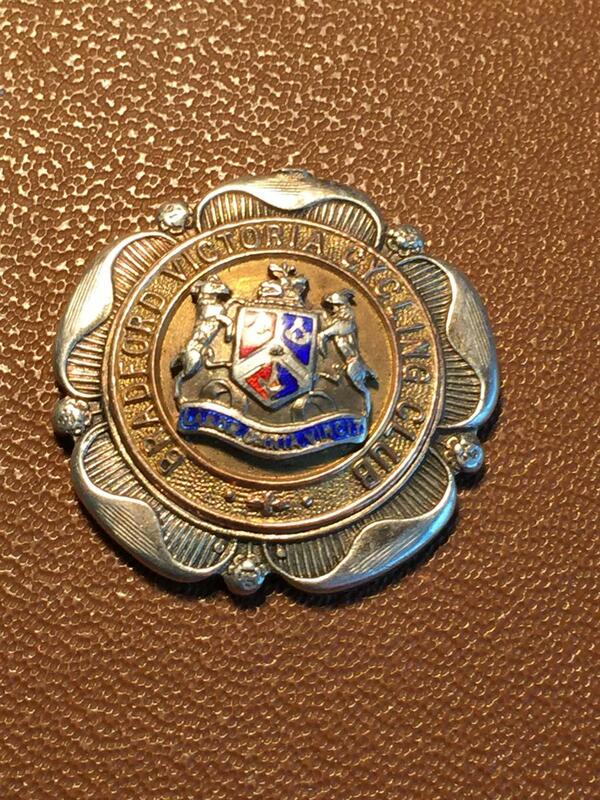 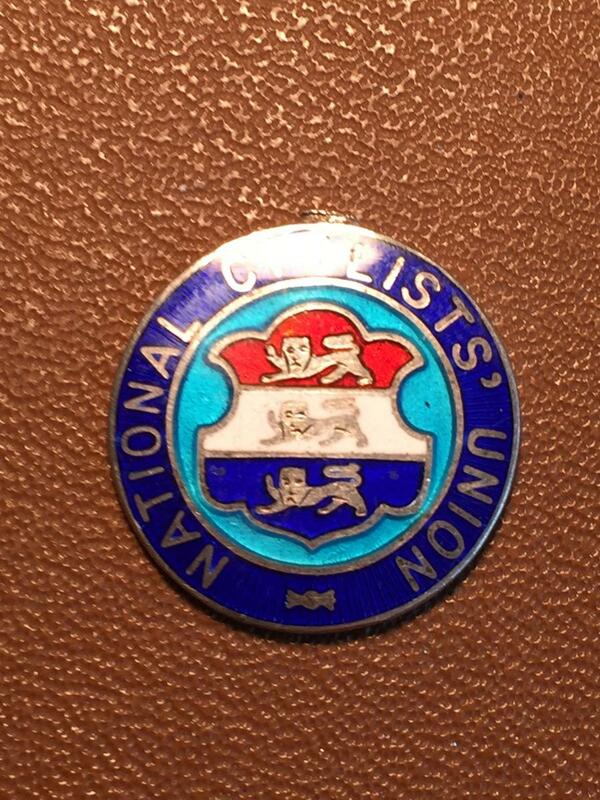 For members with an interest in history, the medal collection and our impressive collection of trophies, some of which date back to the earliest days of Rotherham Wheelers provide not just a lasting record of previous member’s achievements, but also a tangible link with our illustrious forebears.